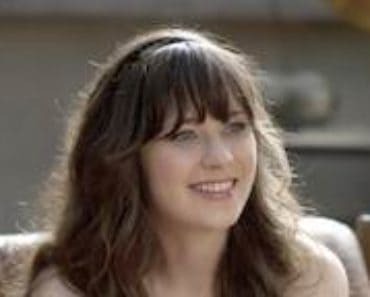 New Girl is one of the big success stories of the new fall offerings and it is not surprising that they are expanding on the guest star front. Party Down star Lizzy Caplan has signed on for a three-episode arc as a love interest for heartbroken Nick (Jake Johnson) who really needs to get over his ex Caroline (Mary Elizabeth Ellis). Caplan, who also guest starred on True Blood and had her breakout role in Mean Girls will play Julia. As described by The Hollywood Reporter Julia is highly educated and has a master’s degree in art history. She is well cultured and she meets Nick at an art gallery opening. 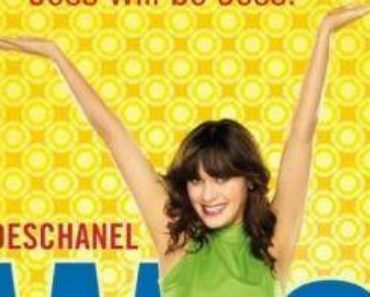 Nick believes that she might be the perfect woman but worries that she will be put off him when she meets his roommates, who she will be joining to celebrate Schmidt’s (Max Greenfield) 29th birthday. It would seem that on such an occasion the line “Suppress the Jess” will also be uttered. Though Julia isn’t perfect after all and admits that she has an anger management issue which I’m sure will lead to some interesting and funny scenarios. Lizzy Caplan is not the only guest star booked and we reported last month that Justin Long has also signed on for a multi-episode arc as a potential beau for Jess (Zooey Deschanel). Also added to the love interest list is Lake Bell (How to Make It in America, No Strings Attached) who will feature in the coming weeks. 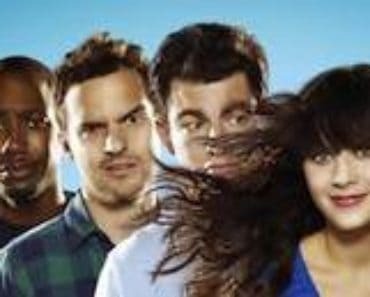 New Girl has been performing extremely well for Fox in the ratings and was the first new show to get a full-season pickup. This is thanks to the consistent and high ratings, with this week’s episode pulling in 8.6 million viewers and a 4.3 rating in adults 18-49. Due to the baseball New Girl will move next week to Wednesday, is this likely to impact on these positive ratings? What are your thoughts on this casting news? 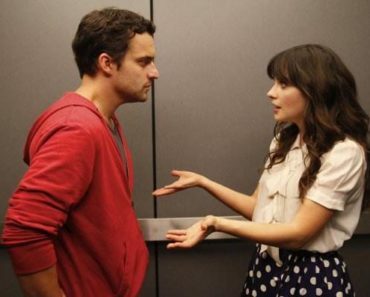 Have you been finding New Girl “adorkable”? Let us know in the comments below. 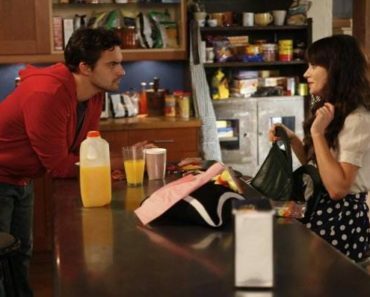 The next episode of New Girl airs Wednesday, October 12 at 9.30 PM.